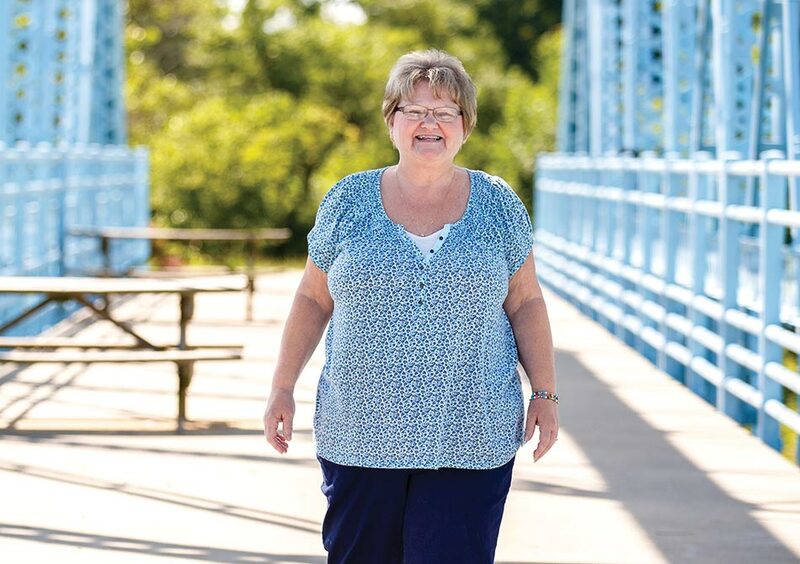 When Darlene Sullivan’s knee pain interfered with the simple joys of living, she knew it was time to do something. Not only did she have trouble going up and down stairs, but her severe arthritis left her unable to keep up with her grandkids. In 2014, she scheduled an appointment with Orthopaedic Surgeon Nick Mirkopoulos, MD who recommended total knee replacements on both knees. That July, Darlene, 56, had surgery on her right knee. After getting her second knee replaced this past March, Darlene is well on her way to a full recovery. And for Darlene, her new knees allow for more shopping trips, longer walks in the park and more quality time with her grandkids.